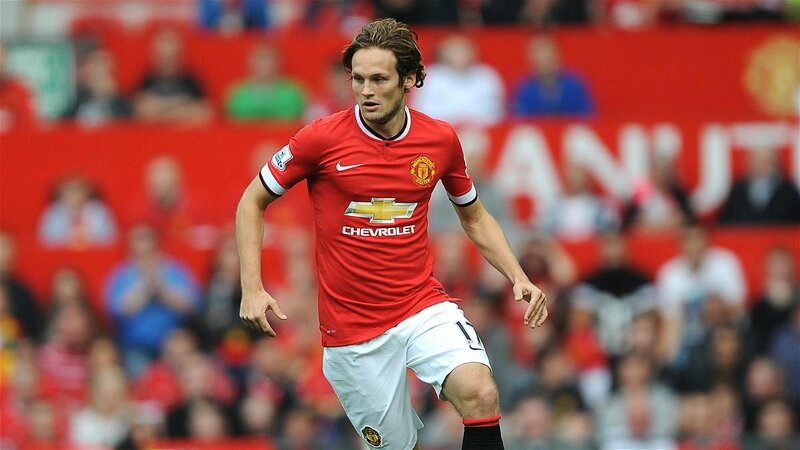 Daley Blind: United’s best move last season? 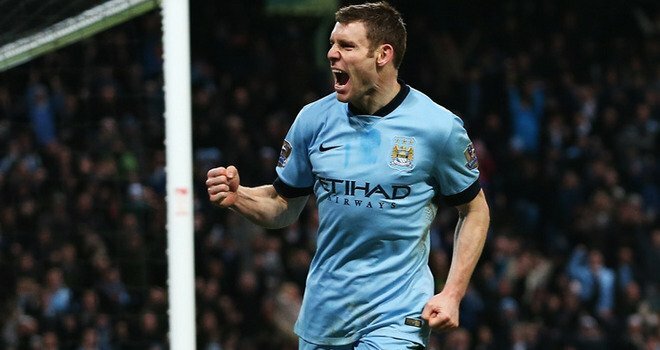 Do Liverpool really need James Milner right now? 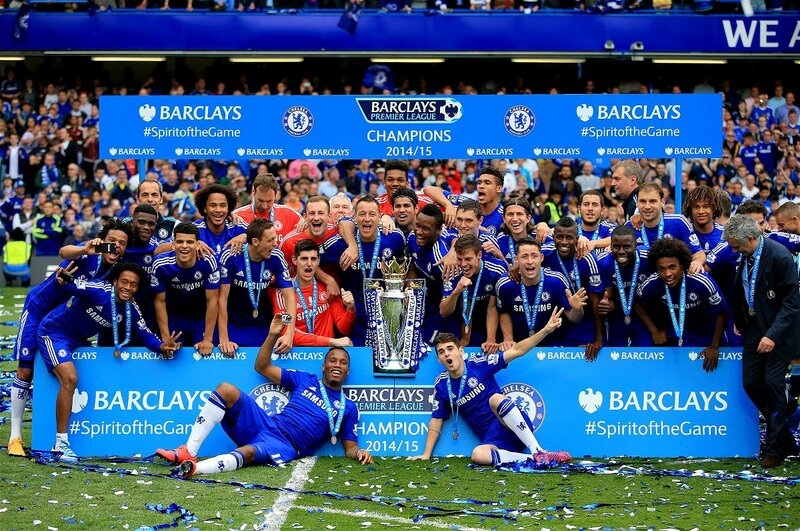 Chelsea Defense-Parking Bus or A Firing Tank? 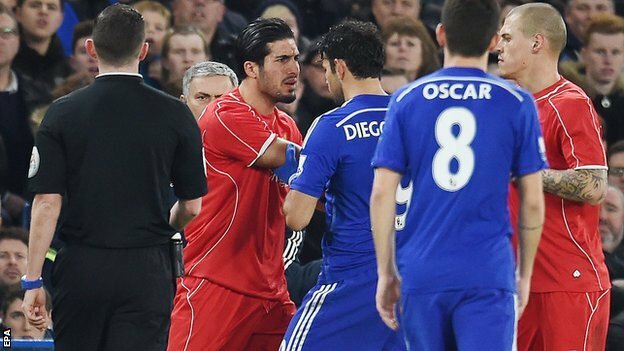 Video: Is this Diego Costa double stamp worthy of a ban?